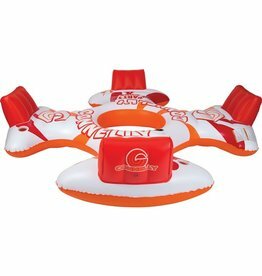 Built for drifting on lakes and rivers, it’s perfect for your floating party or for relaxing. 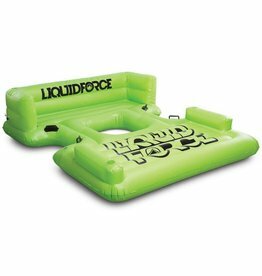 Liquid Force Party Island - 120"
Space for all your friends, this is your private island for partying! 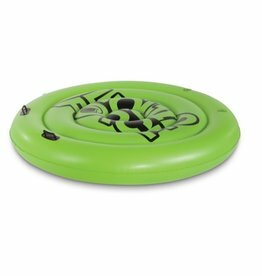 Built for drifting on lakes and rivers, it’s perfect for your floating party. 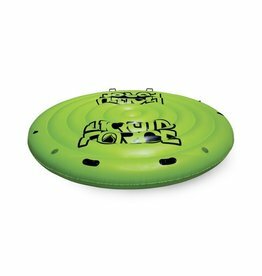 Liquid Force Party Island - 80"
The party has arrived when you hit the water with the Connelly Party Cove Island!